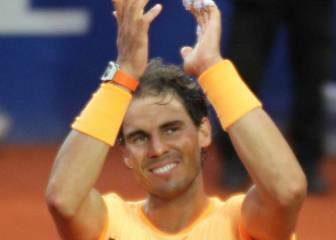 Tennis star Rafa Nadal's lawsuit against former French sports minister Roselyne Bachelot will be heard next year, judicial sources revealed on Tuesday. The case will be heard before a Paris court on 7 July 2017. 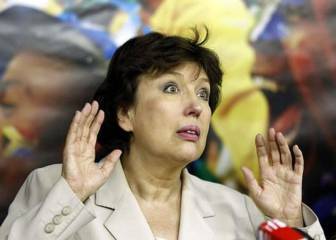 Bachelot, who served as minister between 2007 and 2010, alleged that Spaniard Nadal faked an injury in 2012, when he missed the final six months of the season due to knee problems, in order to hide a positive drug test. She made the comments on French television when asked about five-time Grand Slam champion Maria Sharapova's admission that she failed a drug test at this year's Australian Open. 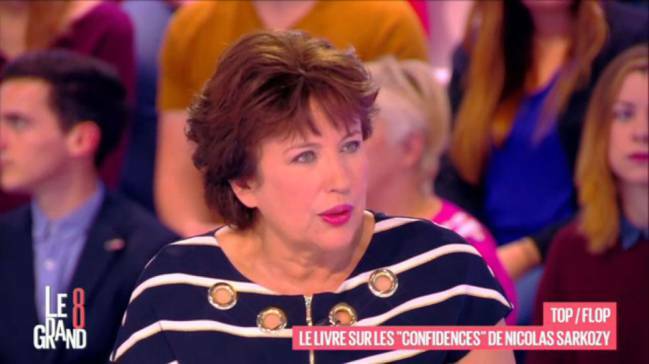 Bachelot's comments came on French TV in March. 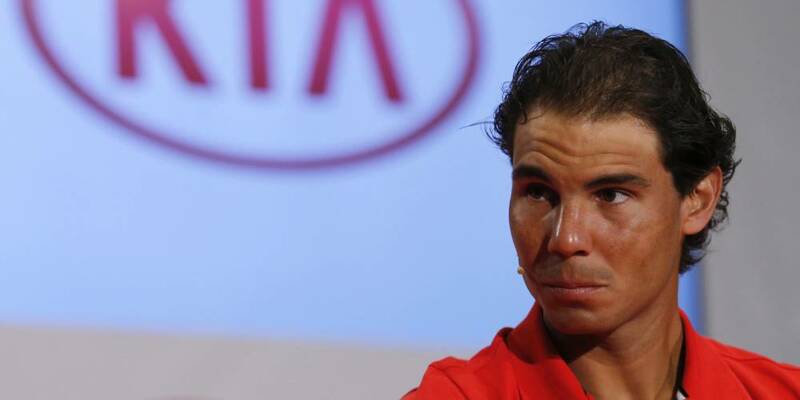 In response, 29-year-old Nadal said he was going to seek 'justice' and use the courts to put a stop to speculation he ever used performance-enhancing drugs. "I am tired about these things. I let it go a few times in the past. No more," the 14-time Grand Slam champion said, adding that he expected better of a person who was "minister of a big country and a great country like France". Nadal has never failed a drug test in his many years on the ATP Tour and has always vehemently denied ever using a banned substance.